NEWARK — One of the teenage victims of a Christmas night shooting in Newark was a 13-year-old girl taking out the trash, a law enforcement source said today. 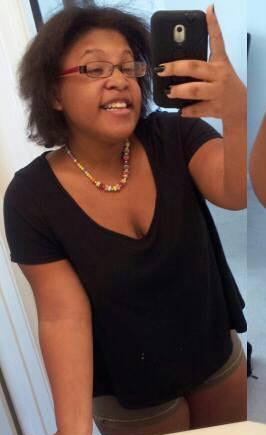 Zainee Hailey, 13, was killed while taking garbage out of her Schley Street house, the source said. 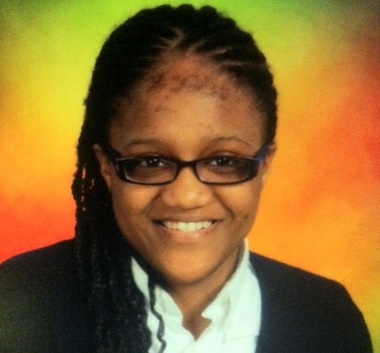 She was a student at Bragaw Avenue Elementary School in Newark. Also killed was Kasson Morman, 15, a resident of North Seventh Street in Newark, the source said. Mormon was a student at Central High School in Newark. A third teenager was also injured in the shooting. The source did not identify him, but said the teenager is a 14-year-old student at Weequahic High School in Newark. NEWARK — A 15-year-old boy has pleaded guilty to fatally shooting three teenagers on a Newark street on Christmas night last year, a spokeswoman for the Essex County Prosecutor’s Office said. The boy pleaded guilty on Monday in juvenile court in connection with the murders of Zainee Hailey, Kasson Morman and Abdul Frazier, said Katherine Carter, spokeswoman for the prosecutor’s office. Under the terms of a plea agreement, he faces up to 40 years in prison when he is sentenced, Carter said. But Carter said juveniles are sentenced to what is called an “indeterminate term,” meaning the parole board can release him when it determines he is rehabilitated. The boy opened fire in the 100 block of Schley Street, because he felt “disrespected” after one of the boys apparently hit on his girlfriend, law enforcement sources have said. Hailey, 13, was gunned down as she and her younger brother carried trash bags to the street from her family’s third-floor apartment. Hailey and Morman, 15, died shortly after the attack, and Frazier, 14, died from his injuries a few weeks later. The innocent Newark girl died in a hail of bullets intended for somebody else after she and her 7-year-old brother carried the holiday trash to the curb, authorities and neighbors said. A visitor, Kasson Morman, 15, was also slain when the gunfire erupted around 10 p.m. Wednesday, while a 14-year-old boy was shot but survived — critically wounded with a bullet lodged in his spine. This entry was posted in Dead, Female Teen, Multiple Shooting, New Jersey on December 25, 2013 by usgunviolence. CHICAGO – A third suspect in the Christmas Day murder of a pregnant Chicago teen has been charged after surrendering Monday, reports the Chicago Sun-Times. Darius D. Marshall, 19, of Dolton, Ill., is due in court Thursday to face charges of murder and attempted armed robbery. His attorney, Stuart Goldberg, told the Sun-Times his client will plead not guilty. Marshall turned himself in after his brothers, a 16-year-old boy and 21-year-old Diante Coakley, were charged with the murder of Eva Casara, 17, over the weekend. Prosecutors say Casara was shot in the back of the head during a botched robbery in which she was allegedly participating Dec. 25. She was reportedly 26 weeks pregnant with the child of the 16-year-old suspect, who was her boyfriend. Prosecutors have said Casara plotted with her boyfriend, his brother Coakley and another unnamed brother to commit a robbery, reports the Sun-Times. They believe Coakley fired the fatal shot, though they say Casara wasn’t the intended target. Casara was shot in the back of the head on Wednesday. Her body was found in a residential area in Dolton around 7:30 p.m. Wednesday, but police believe the shooting occurred somewhere else. Casara was taken to the hospital, where doctors saved her baby but she died. This entry was posted in Chicago, Dead, Female Teen, Pregnant Woman, Robbery at Gunpoint on December 25, 2013 by usgunviolence. 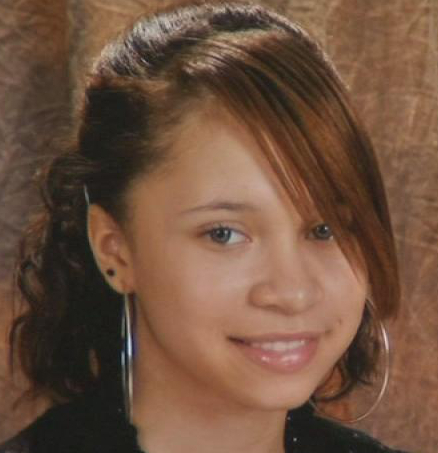 A vigil will be held Friday night (12/27/13) for a 14-year-old girl who was mistaken for a burglar and shot and killed by her stepfather. The shooting happened on Monday, December 23, 2013 just before 6 a.m.
Kiana Rae O’Neil lived in Alamosa before moving to Colorado Springs. Friday night’s vigil is scheduled for 7 p.m. at Our Lady of the Valley Catholic Church in La Jara, which is about 15 miles south of Alamosa. Kiana attended Vista Ridge High School in District 49. 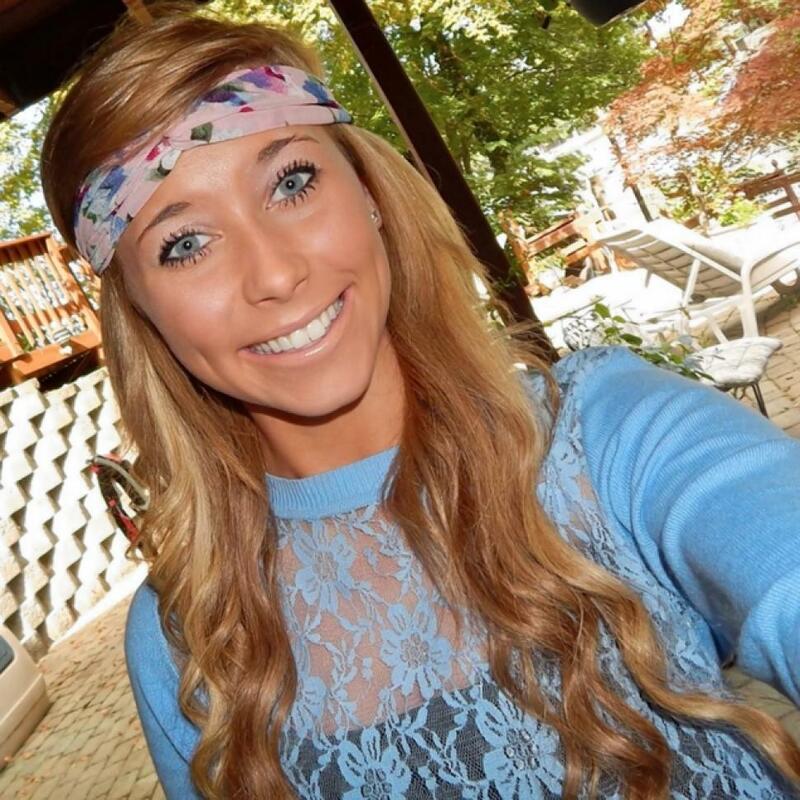 Classmates gathered at her home on Ascendant Drive the day after she died to remember her. A KRDO NewsChannel 13 crew reached out to family and friends at the home but they declined to comment. Fort Carson identified the stepfather as 2nd Lt. Daniel Meade, a member of the 1st Brigade Combat Team, 4th Infantry Division. This entry was posted in Accidental Shooting, Colorado, Dead, Female Teen on December 23, 2013 by usgunviolence. Alicia Cassandra Gomez, a 14-year-old girl, was shot and killed Saturday, Dec. 14, near East Elm Street and North Tamarind Avenue in Compton, according to Los Angeles County coroner’s records. Deputies responded to a call of gunshots about 10:10 p.m. and found the girl in the street suffering from several gunshot wounds, according to a release from the Los Angeles County Sheriff’s Department. 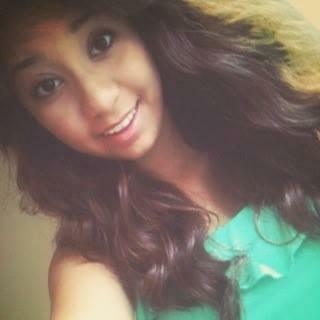 Witnesses told deputies that Gomez was riding a bicycle when she was shot. Gomez was taken to a hospital where she was pronounced dead at 10:47 p.m., said Ed Winter, a spokesman for the coroner’s office. An autopsy showed that Gomez died of multiple gunshot wounds. 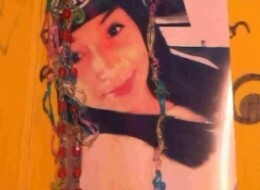 This entry was posted in California, Dead, Female Teen on December 14, 2013 by usgunviolence. LITTLETON, Colo. – The family of a teenage girl who was shot and killed at Arapahoe High School are promising not to sue the school district over the murder of their daughter, if Littleton Public Schools agrees to a list of requests including an arbiter’s investigation. 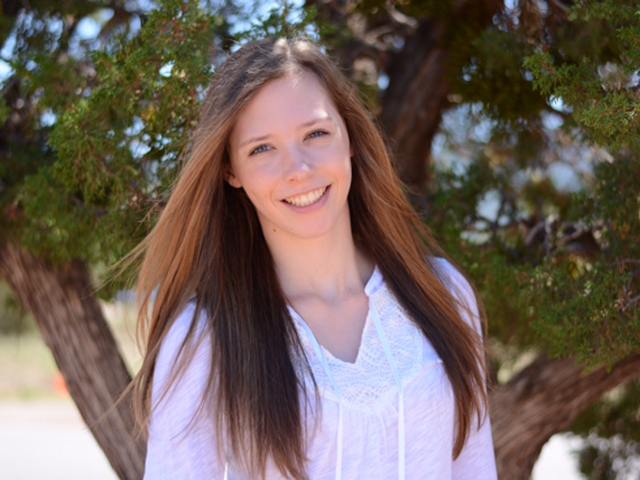 Claire Davis was shot by a classmate inside Arapahoe High School in December 2013. She died in the hospital eight days later. The shooter, fellow student, Karl Pierson, took his own life after shooting Claire, investigators said. “They want to how Karl Pierson, who was known as troubled, how he fell through cracks and why he didn’t get the help he needed,” said family spokeswoman Katy Atkinson. The father of a Colorado teen that killed a classmate asked for his son to be remembered as a person “who lost his way for a moment” on the same day a vigil was held to commemorate the victim on the one-year anniversary of her death. Police say Pierson was looking for revenge against a librarian, but couldn’t find the faculty member and killed himself as a school resource officer closed in. Davis was just a random victim, police surmised, and the gunman and victim didn’t even know each other. In Friday’s shooting, Pierson was armed with a shotgun, a bandolier stocked with ammunition, a machete and three Molotov cocktails, Robinson said. Pierson fired five shots within 1 minute and 20 seconds, he said. But the 18-year-old senior also was filled with a rage that began to unravel when he was told he could no longer serve as a captain on his speech and debate team. His father said the entries in his diary, which was kept on a thumb drive and hidden in his car, began to show a downward spiral that neither he nor his ex-wife could have imagined. Arapahoe County Sheriff Grayson Robinson said Friday’s shooting at Arapahoe High School by 18-year-old Karl Pierson likely was motivated by retaliation against a librarian at the school. Robinson said that it appeared the librarian was the initial target but that the gunman planned to hurt multiple people. He said the teen bought the pump-action shotgun legally Dec. 6 at a local store. Anyone over 18 is allowed to buy a shotgun in Colorado; only those over 21 can legally buy a handgun. The gunman, Karl Pierson, intended to kill another person in the school but fired randomly hitting 17-year-old Claire Davis at close range. He then killed himself. Claire Davis died December 21, 2013. This entry was posted in Colorado, Dead, Female Teen, Multiple Shooting, Murder-Suicide on December 13, 2013 by usgunviolence. The man charged with reckless homicide in the shooting death of a Noblesville teenager in December has pleaded guilty in Hamilton County court. Jacob Travis McDaniel, 20, Noblesville, was arrested after he fatally shot 16-year-old Aubrey Peters with a handgun he thought would be empty, police said. McDaniel pleaded guilty to reckless homicide and pointing a firearm, both felonies, according to a plea agreement he signed Friday. The court issued an order on the plea Monday. According to a probable cause affidavit, McDaniel, Peters and two other men were in McDaniel’s house in the 8200 block of River Run Place about 11:20 p.m. Dec. 8 when the shooting happened. McDaniel apparently thought the gun was empty, the affidavit said, but when he pulled the trigger, a round fired. Peters was taken to St. Vincent Indianapolis Hospital, where she was pronounced dead. The killing prompted an outpouring of support for Peters, who two years earlier was hailed as a hero for saving two children who fell through the ice on Morse Reservoir. This entry was posted in Accidental Shooting, Dead, Female Teen, Indiana on December 8, 2013 by usgunviolence.